ANI is the corporate umbrella for three distinct divisions, all with unique offerings stemming from the passions and lifestyle of founder Gina Champion-Cain. 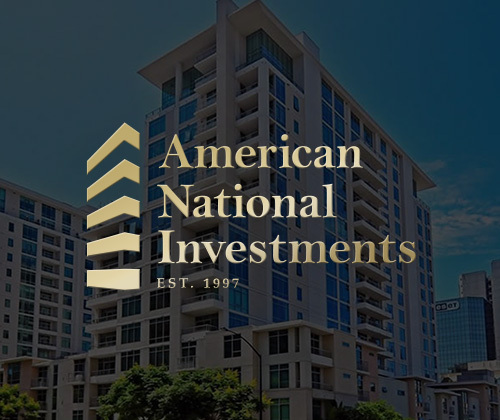 A real estate services entity capable of adding value to a managed portfolio, performing transactions such as development, rehabilitation, management, leasing and repositioning for acquired and third-party owned assets. 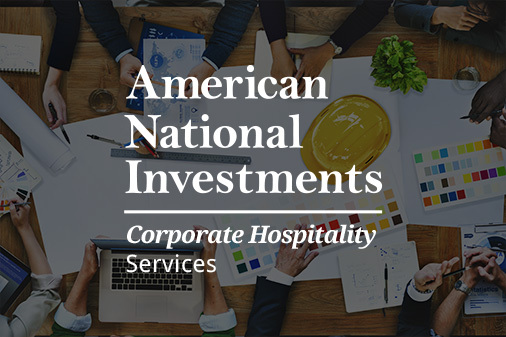 Taking an innovative and creative approach to activating corporate properties with progressive concepts, we’re setting the standard for what tenants expect and landlords need. We’re literally turning the amenity game upside down. 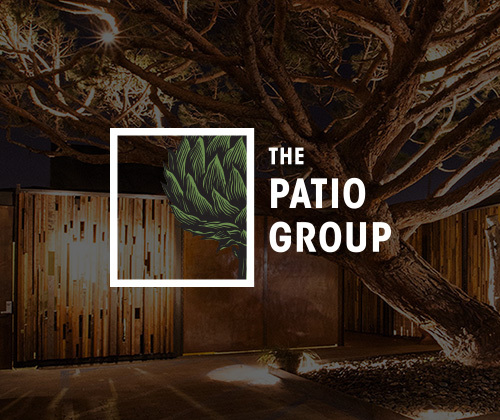 Although themes and locations vary for each Patio Group restaurant, the hallmarks of our hospitality remain the same: sourcing sustainable, seasonal, quality ingredients, cooking them with care, and providing a welcoming environment with stellar service by smart, attentive staff. Vertically integrated, with the experience, creativity and horsepower to make a difference. 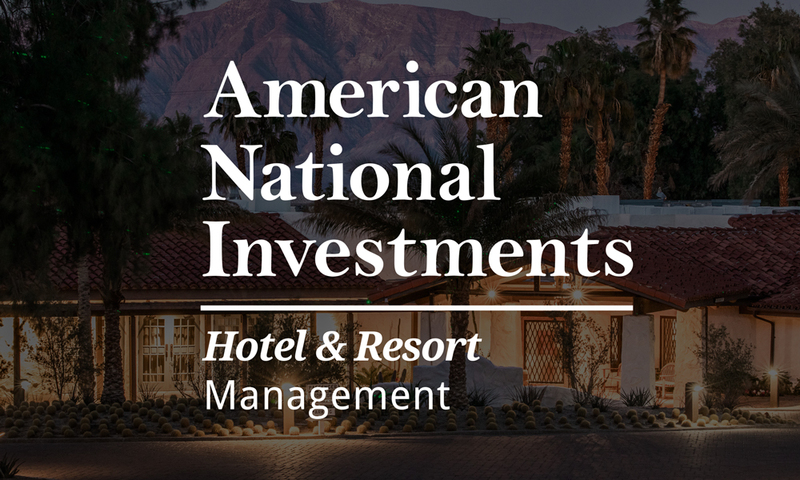 From acquisitions to repositioning, programming and management, we curate unique guest experiences and build value. 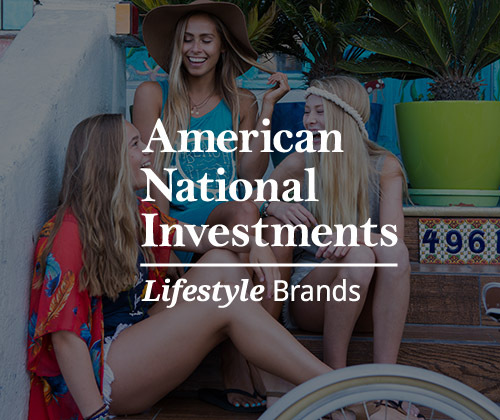 From pet-friendly vacation homes to youth surf apparel, American National Investments Lifestyle Brands was founded on the essence of enhancing the lives of our guests by providing one-of-a-kind, quality services and products in some of San Diego’s top neighborhoods.